Cool Jokes for a Hot Day..
Q: Did you hear about the stupid pianist who kept banging his head against the keys? A: He was playing by ear. 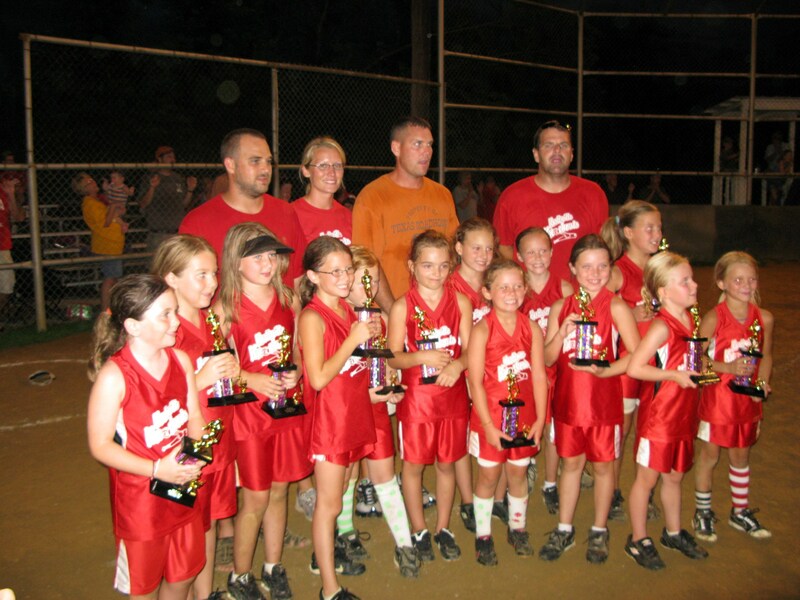 Congratulations to Knottsville’s 8 and under softball team, the Knottsville Knockouts. After working hard all season the girls were able to get 2nd place in the tournament. These girls should be proud of themselves for all the hard work they put in this season. They really shined during the tournament. They owe a lot of their success to their great coaches too who worked hard to help the girls achieve their success. Great job!! Hard work paid off for these girls! 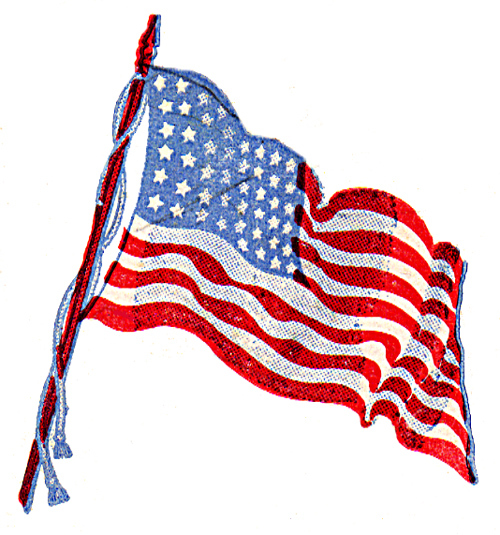 Happy Birthday America. 234 years ago you got around to a revolution, rejected the British monarchy, and made a burger king.